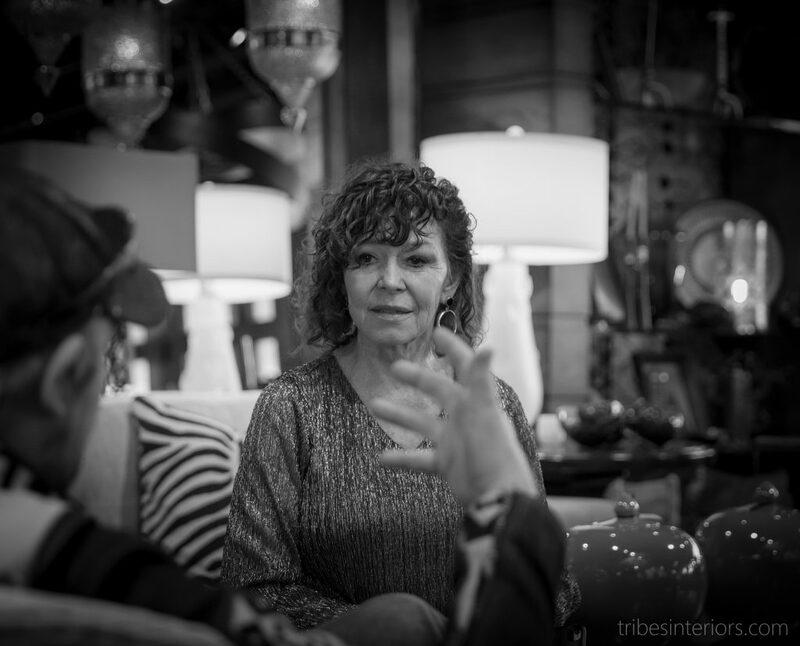 Tribes Interiors was established in 1995 by Terell and Dyan Petterson. It was founded on integrity and a passion for quality furnishings, unique artifacts, and objects of art from around the globe. 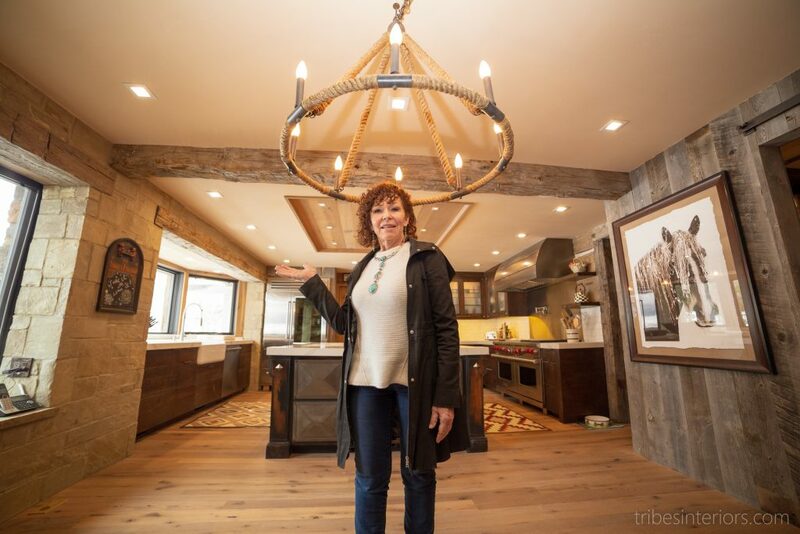 Beginning with a small selection of custom built furniture, Tribes Interiors has grown into 5,000 square foot manufacturing facility with showrooms in Twin Falls and Ketchum, Idaho. As a natural progression to our line of custom furniture, Tribes Interiors also carries a wide selection of fashion forward items including upholstered pieces, Asian antiques, and a striking collection of ethnic artifacts and home accents. We are also proud to represent many vendors who are environmentally and socially responsible. This includes, but is not limited to, a furniture line based on the use of reclaimed Brazilian rosewood, rug companies committed to fair labor, and a variety of vendors who supply architectural and found objects. 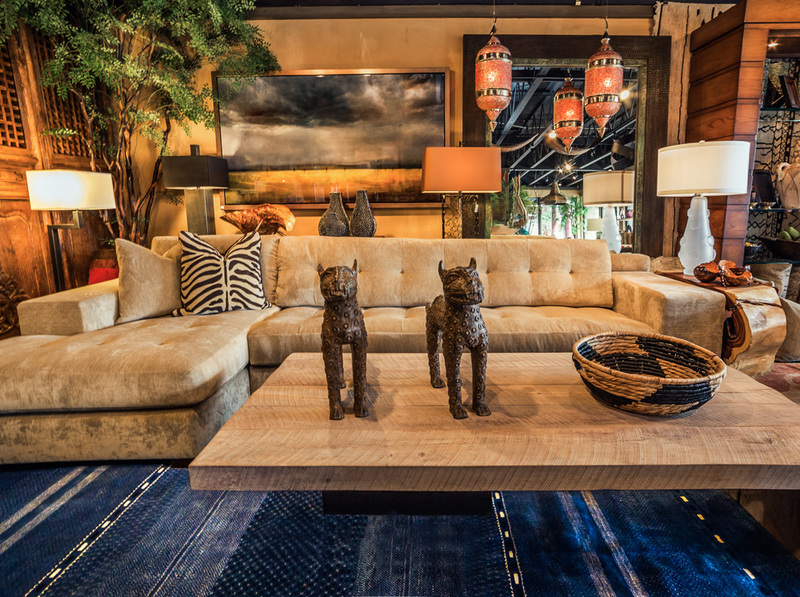 As a full line retail and manufacturing facility, Tribes Interiors has found its place among the best destinations for high end furnishings in the Northwest. Through our commitment to quality, creativity, and integrity, Tribes Interiors assures the satisfaction and happiness of our clients. We're here to help you find exactly what your home or space needs, with a unique twist of cultural flavor. Contact us with any questions you may have!